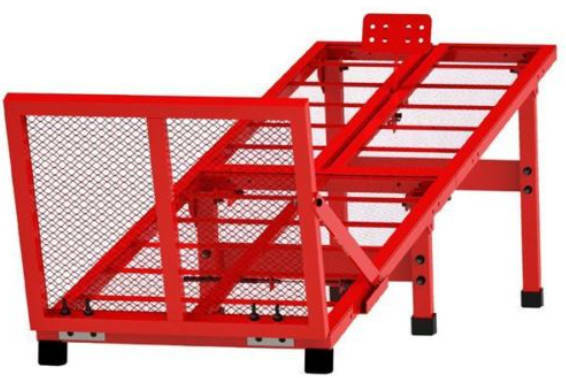 Freshpark Fast Start Starting Gate is the first portable BMX racing gate on the market. The gate is strictly mechanical in function and initiates launch via a "gas pedal" which makes the gate drop when you roll backwards. 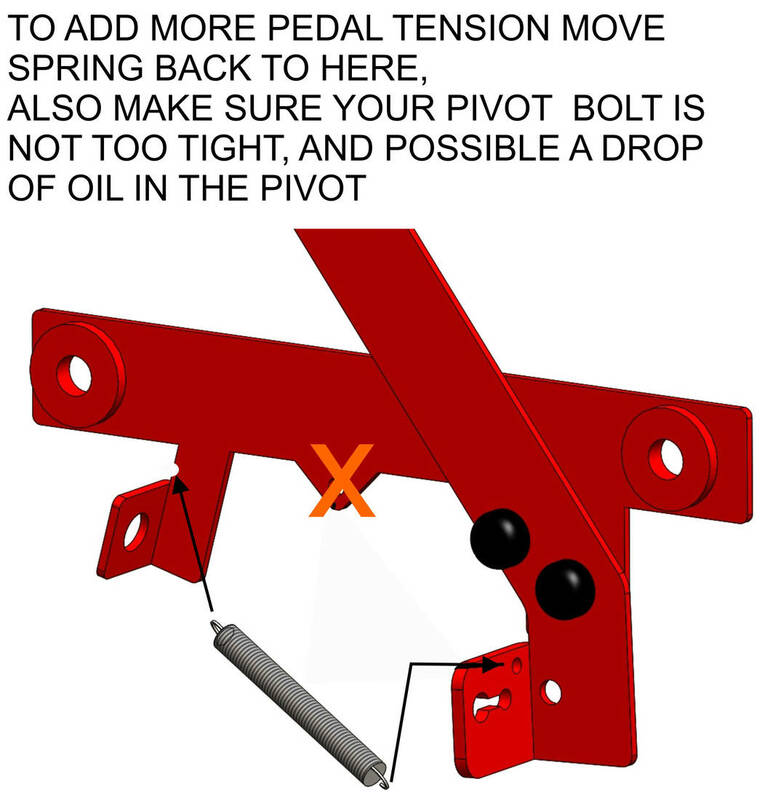 The gas pedal has 36 adjustment-points ranging from 40" to 76" so it will fit every wheel base from Balance Bike, BMX, Mini Cruiser, Full Cruise and up to full Mountain Bike size as well. 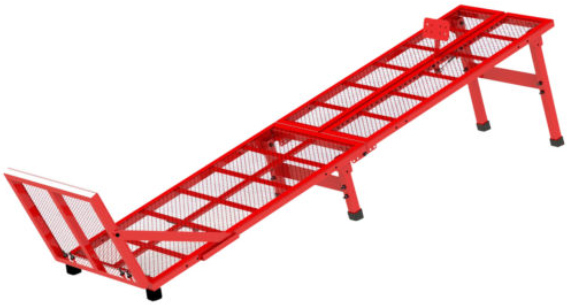 The Fast Start gate can be folded together, for space saving. It has a dimension of 5" x 19" x 40", when folded. So you can store it almost everywhere or take it with you.